411 Freebies And More: Free Starbucks Coffee for Vets, Active Duty & Spouses on 11/11! 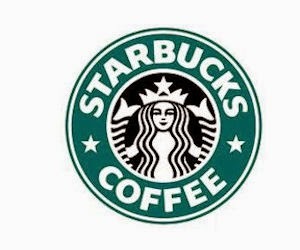 Free Starbucks Coffee for Vets, Active Duty & Spouses on 11/11! On Veterans Day, November 11, participating Starbucks locations in the U.S. will offer a FREE tall (12 fl. oz.) brewed coffee to veterans, active duty service members and military spouses.